In 2008, Rio Grande Urology opened its Radiation Center to help patients battling cancer in the local community get access to the services they need. Today, the RGU Radiation Centers in El Paso provide convenient access to the latest technology for radiotherapy, all under the guidance of caring, supportive staff. 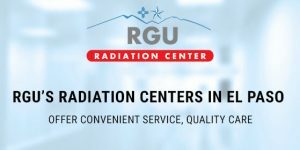 The two sites are open to both RGU patients and non-RGU patients across the El Paso and Las Cruces areas who may be looking for radiation centers located closer to home. The centers offer breakthrough technology for delivering image-guided radiotherapy for all forms of cancer covering all areas of the body, including palliative and curative treatments, and diagnostic CT scans. Most treatments take only 15 minutes, and the RGU staff work to get you in and out quickly, so you can continue on with your day. As an added benefit, RGU offers free transportation to and from the centers for area patients, including those in Las Cruces, who may not have access to their own transportation. Regular treatments are essential to getting you on the road to recovery, and transportation shouldn’t prevent you from getting the care you need. 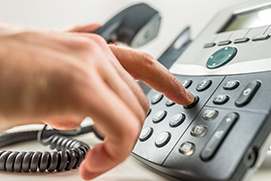 Contact RGU today to get to know more about the Radiation Centers and their services, and how we can help you get the treatments you need. Portals Make a Payment Online! View Lab Results, Request Refills ETC. 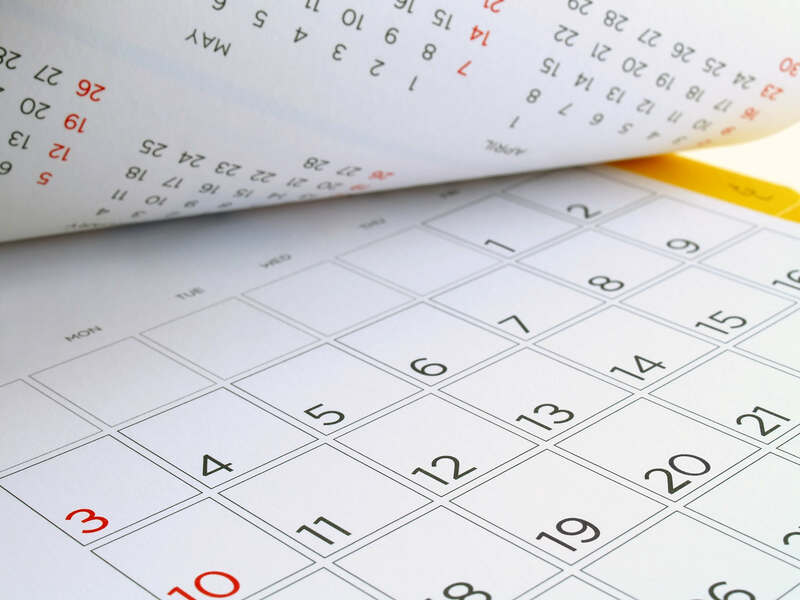 Events Calendar List of events!